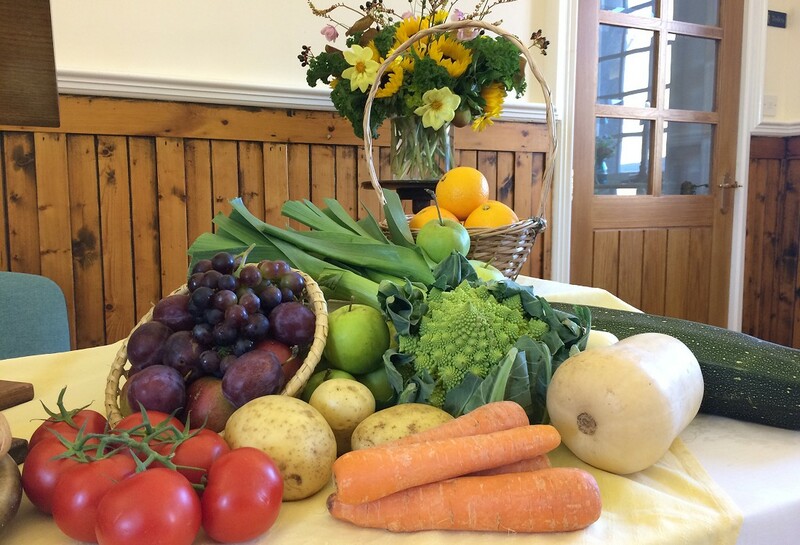 In October our Church held services to celebrate Harvest time and God’s goodness in creation. We also remembered our responsibility to care for those who do not have as much as us by donating to the Foodbank. Many thanks also to those who helped to raise £113 for the Royal Scottish Agricultural Benevolent Institution.